the Star of Davidand the Scallop of Santiago.
" blessing of Mohammed – prophet of Islam". It is dating from 18th century at the foundation of the town by the Sultan Sidi Mohammed Ben Abdellah al-Qatib ( Mohammed III c. 1710-1790), calling about divine protection of the town. 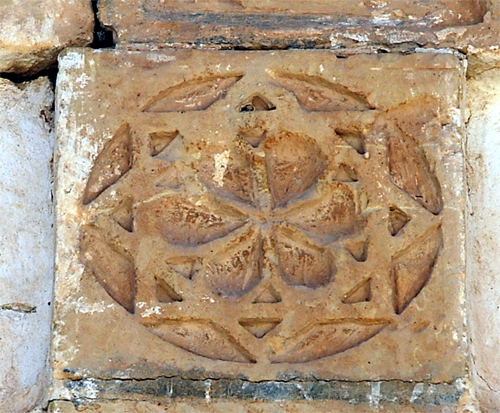 Six petal flower, symbol of love. Aphrodite´s Flower representing the Godess and Divine sexual energy. The number six is associated with femininity and considered a perfect and Divine number. 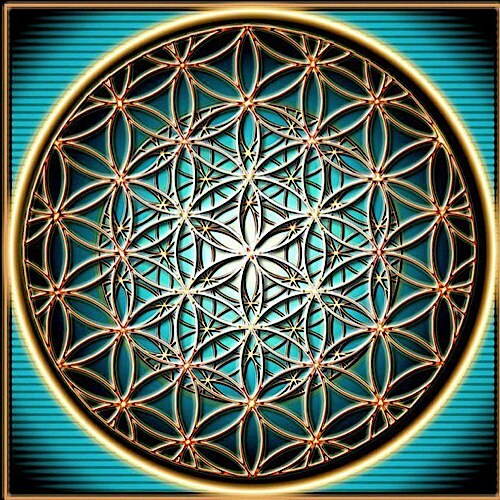 The "Seed of Life" (Egg of life, Solar Mandala) is formed from seven circles being placed with sixfold symmetry, forming a pattern of circles and lenses, which act as a basic component of the Flower of Life's design. 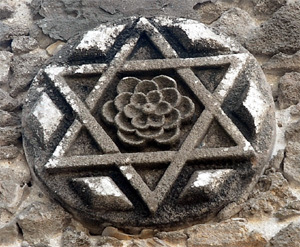 The Seed of Life is a symbol depicting the seven days of creation in which the Judeo-Christian God created life. 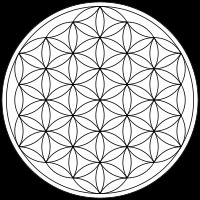 The Flower of Life (Creation Mandala) is the modern name given to a geometrical figure composed of multiple evenly-spaced, overlapping circles. They are arranged to form a flower-like pattern with a sixfold symmetry, similar to a hexagon. The center of each circle is on the circumference of six surrounding circles of the same diameter. It is considered by some to be a symbol of sacred geometry, said to contain ancient, spiritual value depicting the fundamental forms of space and time. The six petals are said to symbolize the six days of creation or the six kingdoms: Animal, Human, Plant, Mineral, Angelic and Unknown. 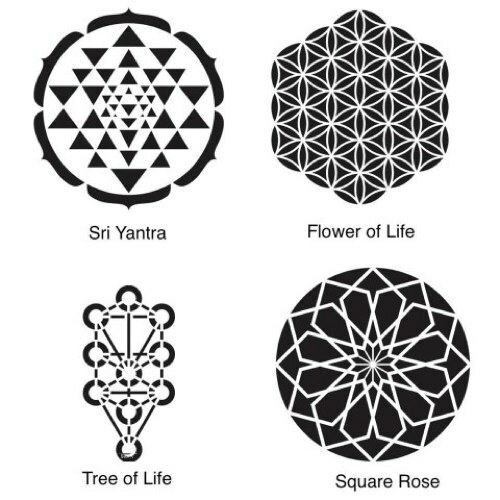 The Flower of Life has the same shape as a snowflake symbolizing water which is essential to all life. 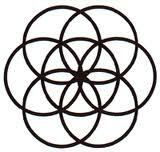 Another possibility is that the center is based on seven circles - six for the petals and one in the center. Seven is a mystical prime number associated with the Virgin. The Flower is composed of six Vesica Pisces, the number six being the sexual number especially sacred to the Goddess Aphrodite. Pythagoreans called six the perfect number, while the feminine and sexual connotations encouraged the Catholic Church to call six “the number of sin”. 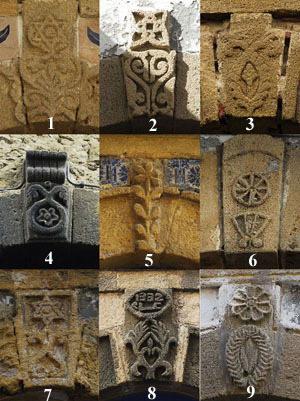 A selection of symbols, carved in sandstone on the portals of doors in the medina. 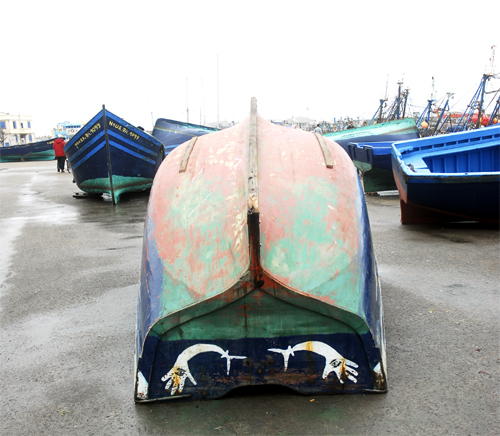 was introduced in 1912, when Morocco was placed under French protectorate. 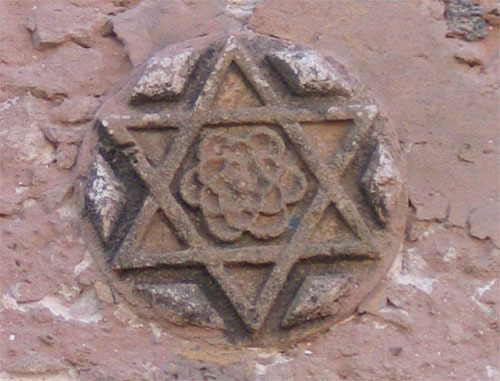 Six petal symbols framed by a Hexagram. 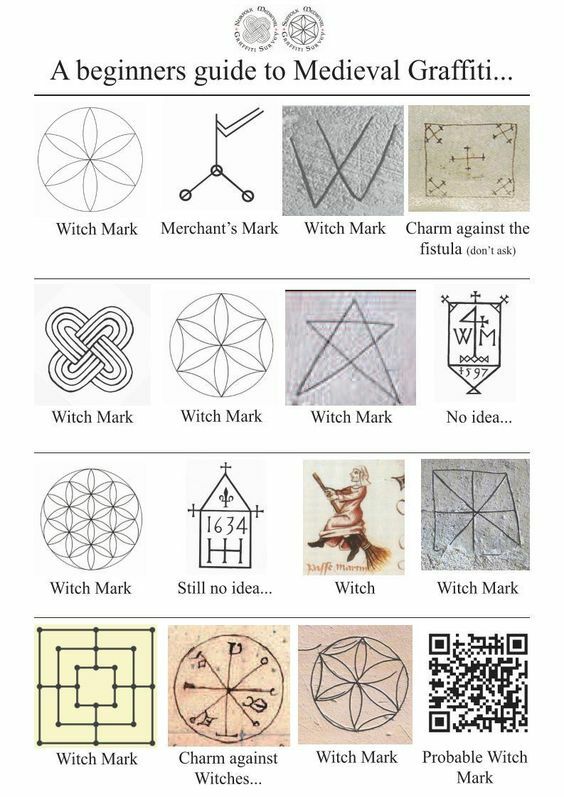 by Leonardo da Vinci's 15 century C.
Some of these symbols are used as witchcraft symbols for protection. Se picture here. Witchcraft (also called witchery or spellcraft) broadly means the practice of, and belief in, magical skills and abilities that are able to be exercised individually by designated social groups, or by persons with the necessary esoteric secret knowledge. In Medieval Jewish, Christian and Islamic legends, the Seal of Solomon was a magical signet ring said to have been possessed by King Solomon, which variously gave him the power to command demons, genies (or jinni), or to speak with animals. as decor of Cafe Hendrix Diabat. The "hamsa" is also a popular Jewish symbol depicting five fingers that serves as a reminder of the metaphorical "hand of God". 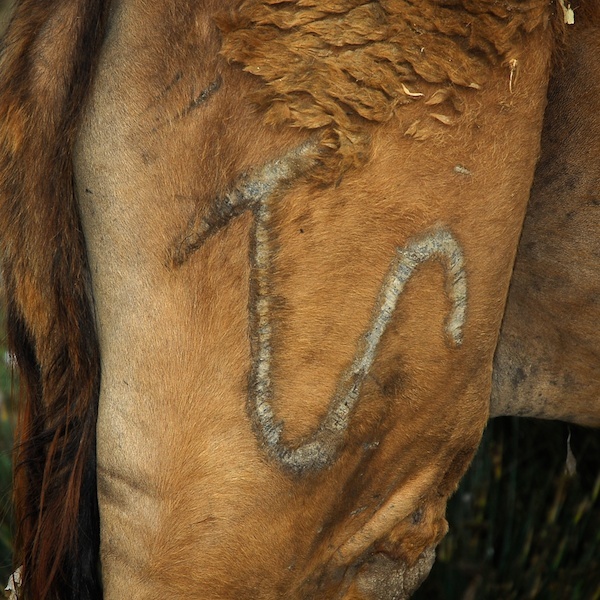 It is derived from the symbol from the letter-form 'chamesh', which is the number five. For the Hindi and for the Jains, the symbol has roots in both 'hims' and the sanskrit verb 'hinasti', which leads to the interpretation 'ahimsa' means 'do not injure' or 'do not hurt'. In Buddhist texts 'ahimsa' (or its Pali cognate 'avihimsa' is the first of the five precepts (pancasila) which is to always abstain from killing. 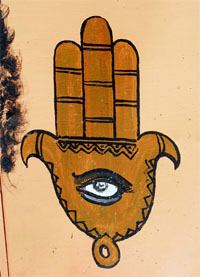 In Egypt, Morocco and Tunisia, ornaments of Fatima’s hand have the same meaning as evil eyes. In these countries, the miracle of the hand is given a great deal of importance. 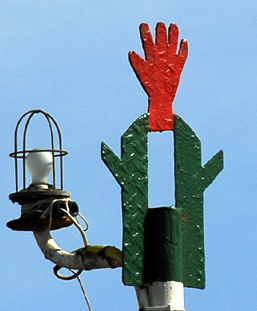 A red painted hamsa hand at the top of a fishingboat mast. Red and green - the coloos of the Moroccan national flag. Wearing evil eye jewelry is in fashion . 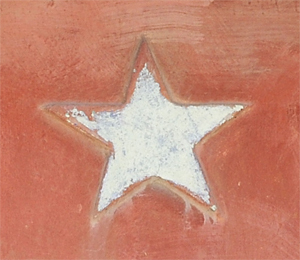 Zellige (zillij or zellij) is terra cotta tilework covered with enamel in the form of chips set into plaster. It is one of the main characteristics of the Moroccan architecture. Zellige is typically a series of patterns utilizing colorful geometric shapes. 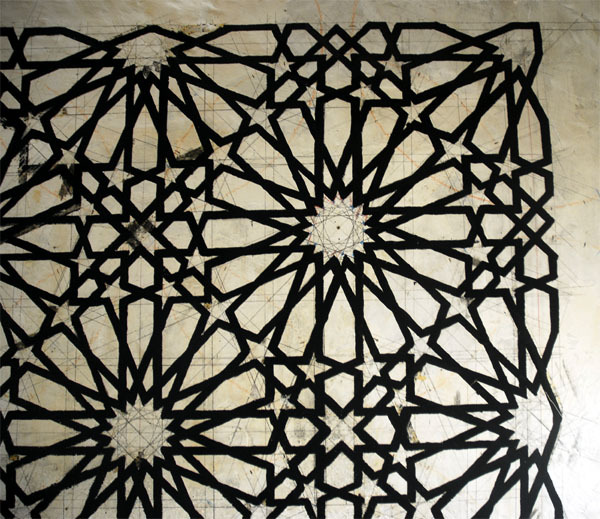 This framework of expression arose from the need of Islamic artists to create spatial decorations that avoided depictions of living things, consistent with the teachings of Islamic law. Detail of door dedoration, Marrakech, Morocco. The ancient Berber script, Tifinagh, was developed around 500 BC, from the Pheonicians. 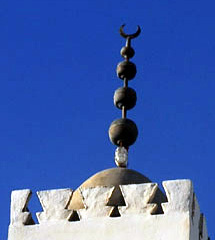 The Symbol represents Freedom seen by the Imazighen of North Africa. It was used in the war as a weapon and also represents the last letter 'Z' of the Tifinagh Alphabet. 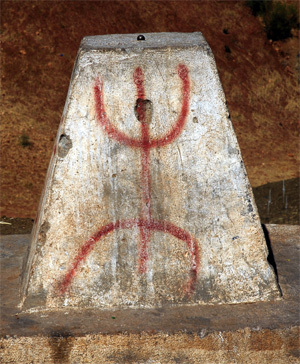 It is aslo called the AZA sign of the Imazighen people used in the middle of the Amazigh flag. The flag is composed of blue, green, and yellow horizontal bands of the same height, and a Tifinagh letter yaz or aza. 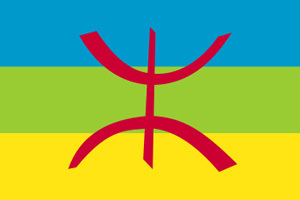 The Berber flag thus symbolizes the entire Amazigh people, living in harmony with their land, Tamazgha. le rituel : les tatouages berbères from Elsa PERRY on Vimeo. The owner's sign of the dromedars. Lagoon forest. 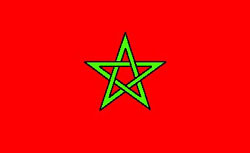 The flag of Morocco is made of a red field with a black-bordered green pentagram. 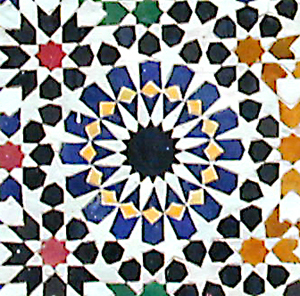 Red has considerable historic significance in Morocco, proclaiming the descent of the royal Alaouite family from the Prophet Muhammad via Fatima, the wife of Ali, the fourth Muslim Caliph.The red background on the Moroccan flag represents hardiness, bravery, strength and valour, while the green, five-pointed star represents the Solomon’s seal. 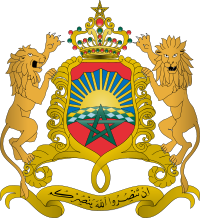 The current coat of arms of Morocco (formally; the royal coat of arms) was introduced 14 August 1957. It was developed by the graphic artists Gauthier and Hainaut and shows a green pentagram on a red background before the Atlas Mountains and a rising sun. The royal crown is on top. Two lions function as the holders of the shield. The ribbon underneath, the Arabic inscription is written: (If you glorify God, he will glorify you) (Qur'an, Verse 7, Sura 47). 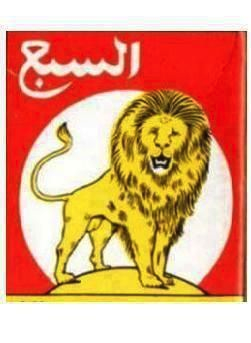 The Barbary Lion (Panthera leo leo), often considered the national emblem of Morocco. 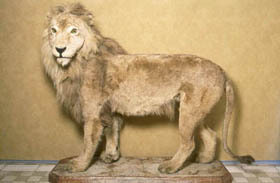 The last known Barbary lion in the wild was shot in the Atlas Mountains in 1922. 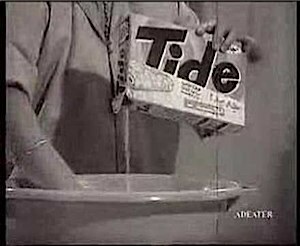 The national fotball team of Morocco is called " The Lions of the Atlas"
Thanks to the mother's advice about the new detergent TIDE succeeds wife with the white laundry! The word Allah, in Arabic. 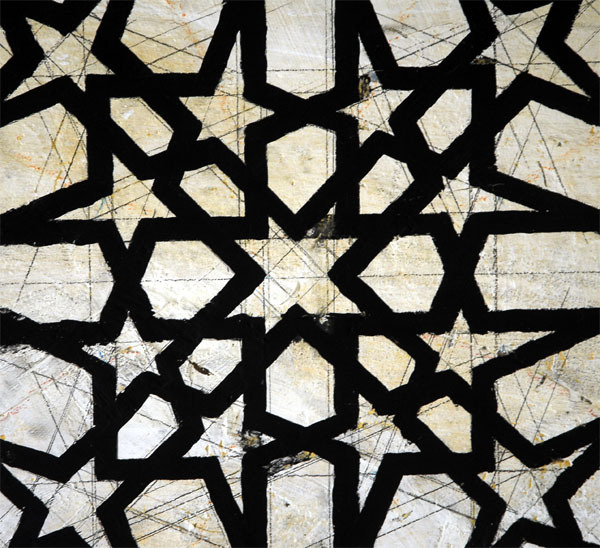 The eight pointed star (Khatim) is prevalent throughout most of the Muslim world. 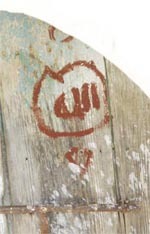 It can be seen on flags, mosques, and Qurans. 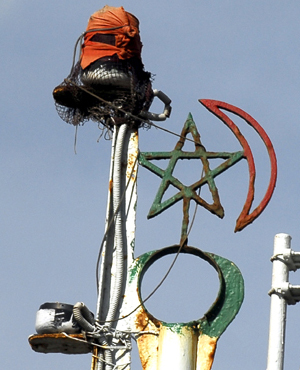 This is not really a symbol of Islam per se. 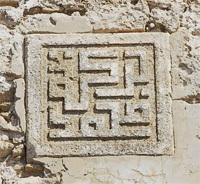 But Muslims have always used geometry and shapes to express themselves artistically. This is mostly because Islam generally looks down upon drawing, painting, or sculpting images of living creatures. 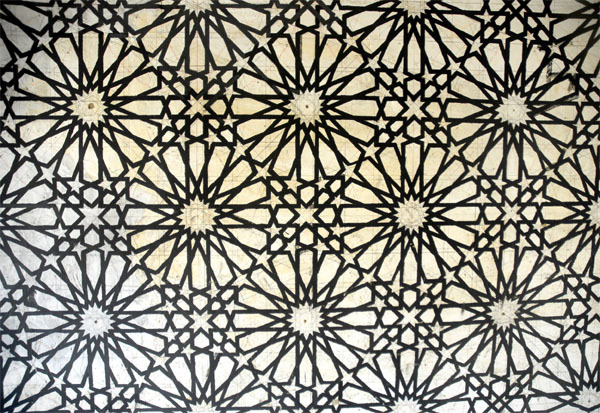 So Muslims of the past used Arabic calligraphy and shapes to create beautiful Islamic designs. 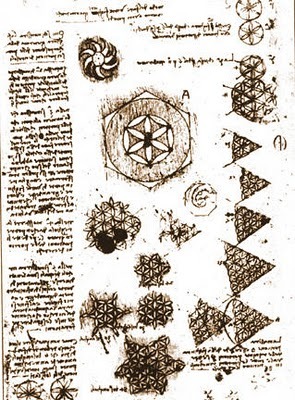 The 8 pointed star is a result of this. The color green has a special place in Islam. It is used in the decoration of mosques, the bindings of Qur'ans, the silken covers for the graves of Sufi saints, and in the flags of various Muslim countries. 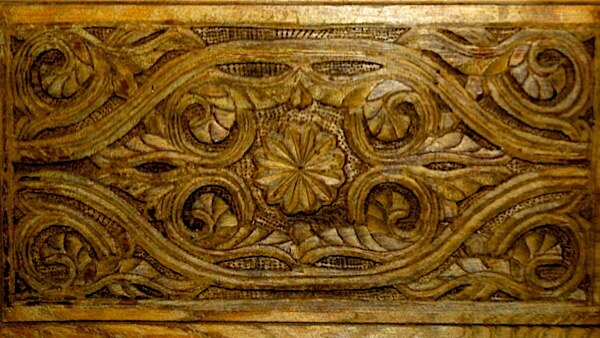 Green has been associated with Islam for many centuries. 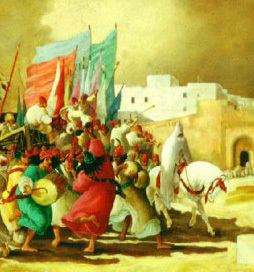 The color green was the color used by Muhammad’s tribe on their flags. According to Muslims the color green symbolizes nature and life. In the Qur'an (Surah 76:21), it is said that the inhabitants of paradise will wear green garments of fine silk. The color green has been considered especially Islamic for centuries. Crusaders avoided using any green in their coats of arms, so that they could not possibly be mistaken for their Muslim opponents in the heat of battle. 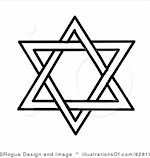 An Islamic symbol , the crescent as a religious symbol has joined the ranks of the Christian cross and the Jewish star of David. Before Islam, the crescent was the symbol of Sassanids and after capturing Persian lands, the crescent has been adopted by Muslim Arabs and later by Islamic faith. Note that in the case of an astronomical crescent, such as the moon observed in the sky, the outer arc will be 180° (a half-circle as previously mentioned), while the Islamic crescent symbol (hilal) is generally shown with an outer arc significantly greater than 180° (as seen in the illustrations here). 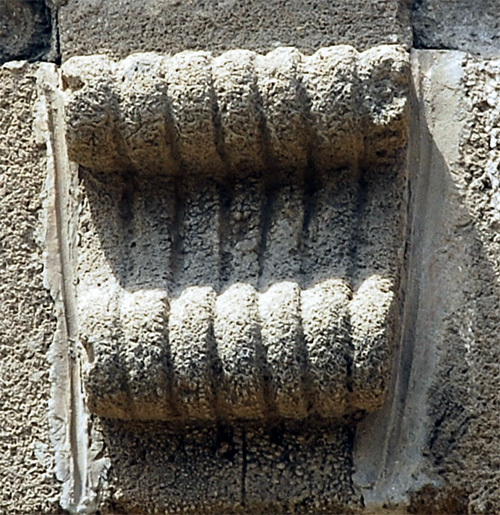 The crescent was not a symbol used for Islam by Muhammad, as Islam is against appointing "Holy Symbols" (so that during the early centuries of Islam, Muslim authorities simply didn't want any geometric symbols to be used to symbolize Islam, in the way that the cross symbolizes Christianity, the menorah was a commonly-occurring symbol of Judaism, etc.). This is why early Islamic coins were covered with Arabic writing, but contained no visual symbols. 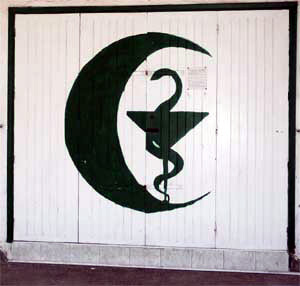 The crescent is Islam’s accidental symbol most commonly associated with pharmacy. Morocco alternates between green crosses and green crescents. During the rituals of Hajj, the pilgramage to Mecca, pilgrims walk around the Kaaba seven times. Pilgrims also walk/run between Mount Safa and Mount Marwah seven times. 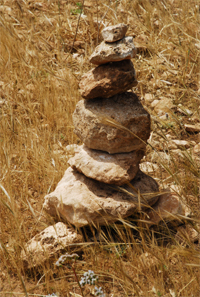 Pilgrims are also required to throw seven pebbles at each of the three walls representing the Devil. There are six, for Sunnis, Articles of Faith (belief in One God; the angels of God; the books of God; the prophets of God; the Day of Judgment ; and the supremacy of God’s will). 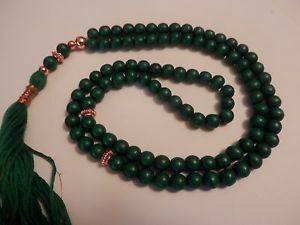 Prayer beads are also known as Masbaha, Sibha or Tasbeeh and are an important symbol used in Islam to help with meditation. 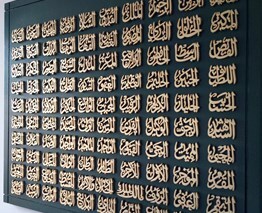 Islam prayer beads have 99 individual beads, each bead represents one of the ninety-nine names of Allah, the one hundredth name is known to Allah alone. The beads help the user to count the number of prayers said. 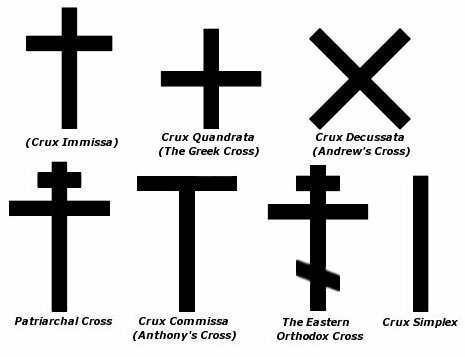 made it the most prominent symbol for Christians around the world. The ichthys or ichthus, from the Greek ikhthýs (1st cent. , "fish" is a symbol consisting of two intersecting arcs, the ends of the right side extending beyond the meeting point so as to resemble the profile of a fish. 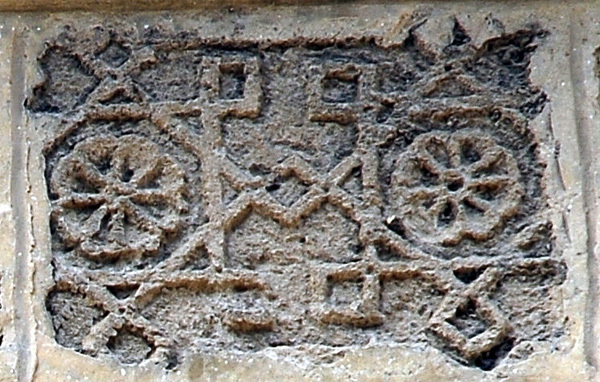 The symbol was adopted by early Christians as a secret symbol. It is now known colloquially as the "sign of the fish" or the "Jesus fish"
creating an eight-point star. The Seal of Melchizedek is the symbol of Christ. 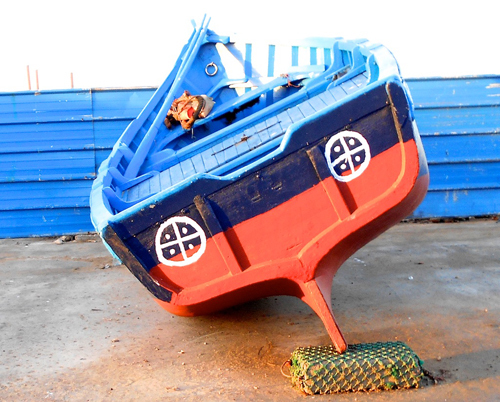 because the anchor was regarded in ancient times as a symbol of safety. and it symbolizes the Christian hope in Christ amid a turbulent world. 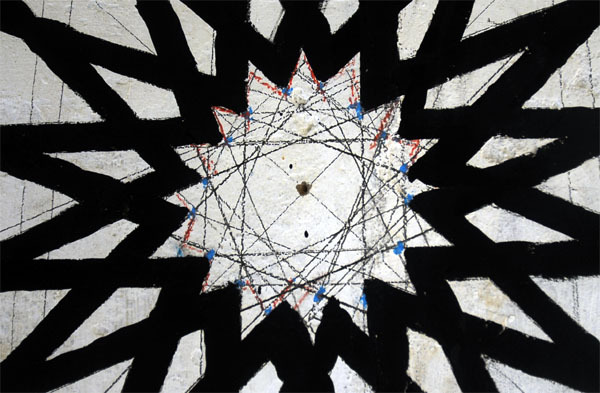 Two eightpoint stars in two geometrical figures (eight points) linked together. 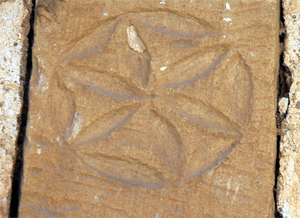 Decoration of a door portal made of sandstone. 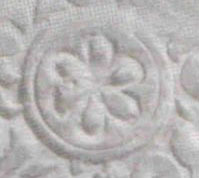 A symbol of this type used by the Japanese emperor has 16 petals. 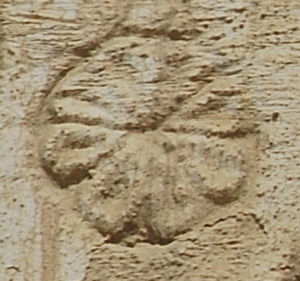 "Flower signs" with this number of "petals" were also used in the Euphrates culture around 2000 B.C. The sign appears with 12 petals on a procession relief in Persepolis, dated back to around 500 B.C., on a bronze mirror from about 200 B.C. 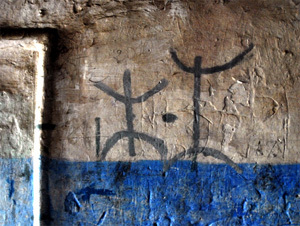 in China, and on a wall painting from Benin, Africa, and the sixteenth century. Number seven in religion and mythology. The theologian Abderrahman al-Hamadani said that God created seven heavens, seven stars, seven earths and the hell with seven floors and seven gates. 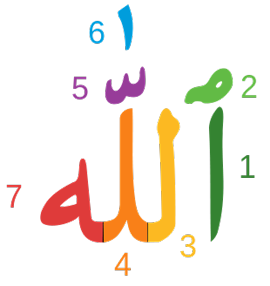 He added that God had adorned the world of seven words - la-ilaha-illa-allah Mohamed-Rasoul Allah ("There is no God but Allah, Muhammad is the prophet of God") - and the world in seven provinces . When a woman gives birth, she must withdraw with her ? ?newborn in the room where the delivery took place during a period of seven days, and the child is baptized at the seventh day. During circumcision, a circumcised child and his mother make a seven-day retreat in a room of the house because circumcision is considered a "second birth". Similarly, after the wedding, the couple are isolated for seven days in the bridal chamber. This practice would provide, according to Mohammed Boughali essayist, "to prevent the secret wife disrupt domestic harmony by the power that it brings" until "space which it has been integrated is used to his presence. " Finally, after his return from the pilgrimage to Mecca, the pilgrim cloister seven days in his room. 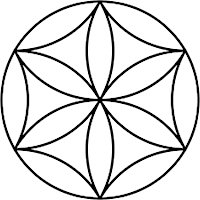 The Flower of Life is based on seven circles - six for the petals and one in the center. Seven is a mystical prime number associated with the Virgin. Le 13, mon nombre préféré. in exhibition at the National Gallery of Victoria. 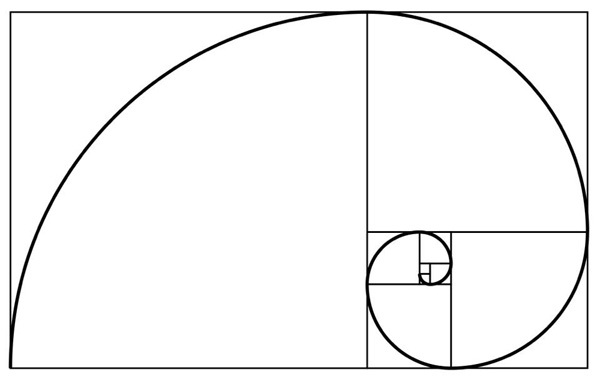 The Fibonacci spiral: an approximation of the golden spiral created by drawing circular arcs connecting the opposite corners of squares in the Fibonacci tiling; this one uses squares of sizes 1, 1, 2, 3, 5, 8, 13 and 21.